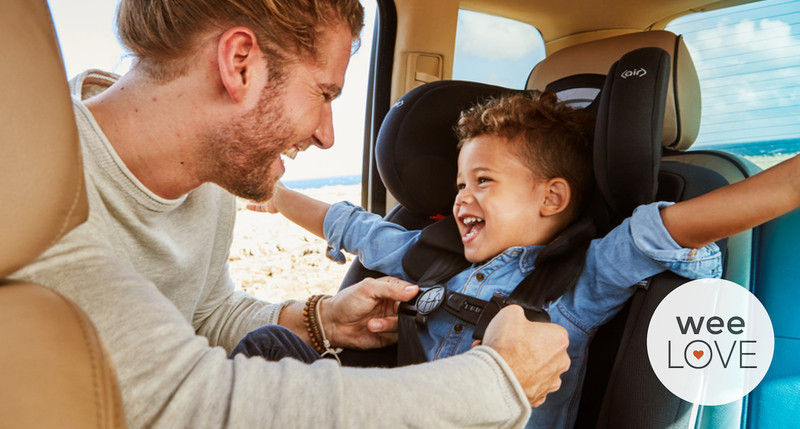 Aside from quick glances in the rearview mirror when you’re driving, you don’t always know what’s going on in your kiddo’s car seat. (Okay, fine… you’re 100% certain that there are lots of crushed crackers in there.) But what if the buckle comes undone? Or the car temperature is too hot? 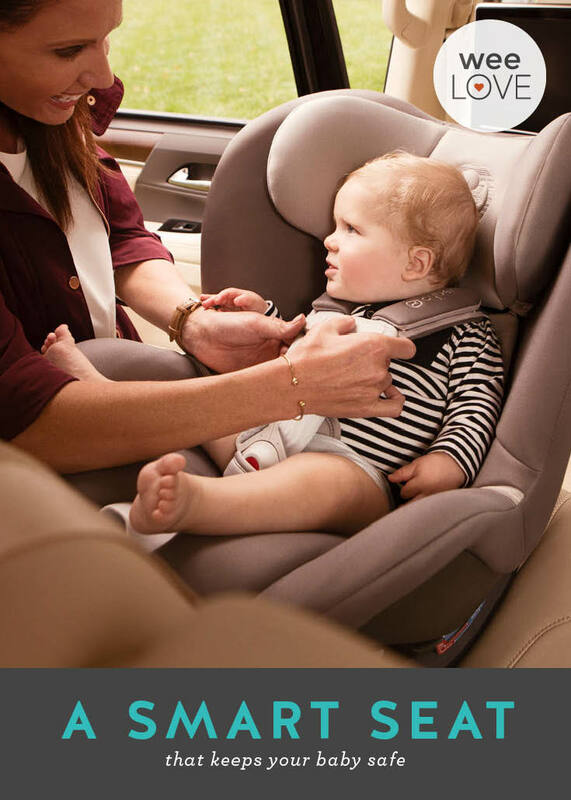 Cybex’s new convertible car seat is a safety game-changer. The award-winning Sirona M integrates SensorSafe™ 2.0 technology into the chest clip to alert you of an unsafe situation. When the chest clip is secure, you’ll get notifications through a vehicle receiver (which hooks into your car’s OBD2 port), and through the free app on your smartphone. Alerts will also let you know if it’s too hot or cold, if it’s time to stretch (great for long road trips! 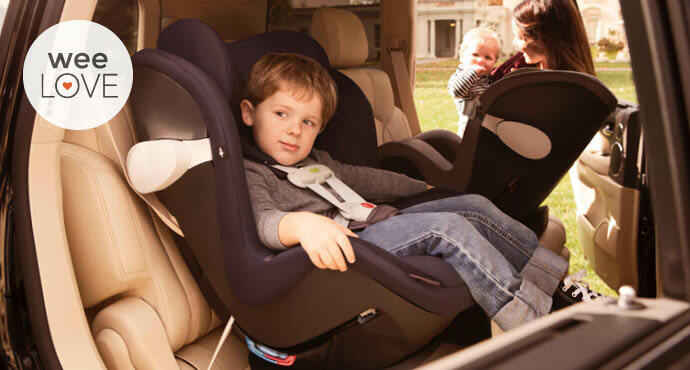 ), if your child unbuckles themselves, and if there’s a child unattended in the car. It can even send alerts to other caregivers, just in case. The linear side impact protection system and energy-absorbing shell are just a couple of the other outstanding safety features. Oh the places you’ll go (with extra peace of mind! ), in a Cybex Sirona M.